See how the neon maker lights up our camper. Any great product takes time. 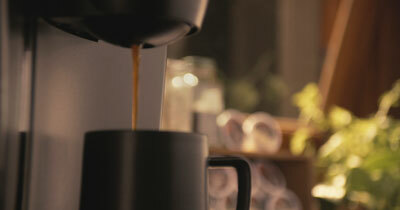 That's why we roast our coffee beans slow and low - the only way to draw the full flavor out of every bean. 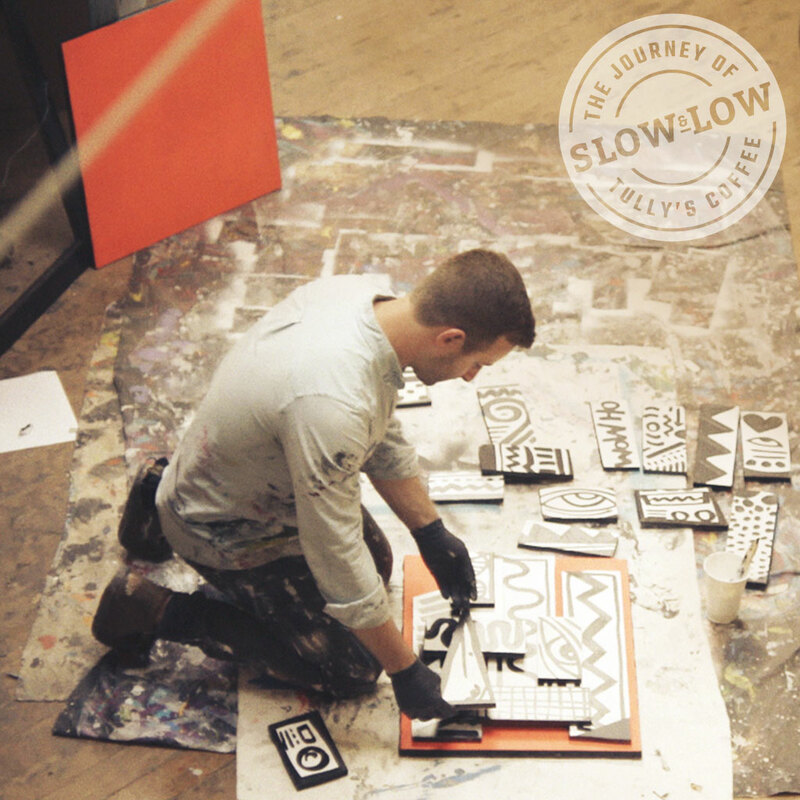 This "slow and low" ideology is shared by our four handpicked artists, who believe in the craft and care of their work. 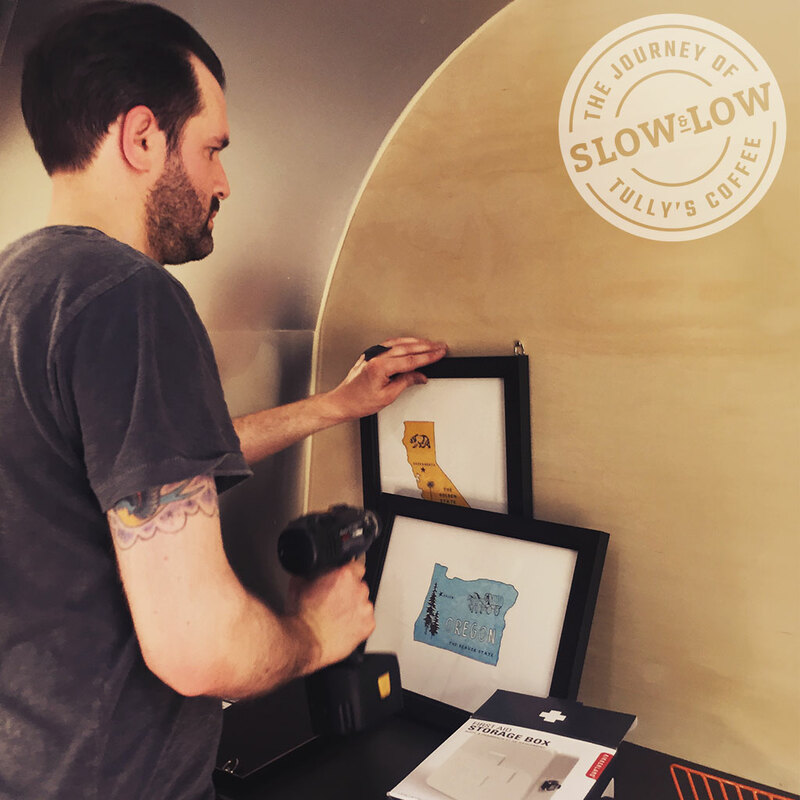 Follow our journey from San Francisco to Seattle as we meet four artists who add their own special spark to our Tully’s camper. Four amazing artists. One ever-evolving camper. 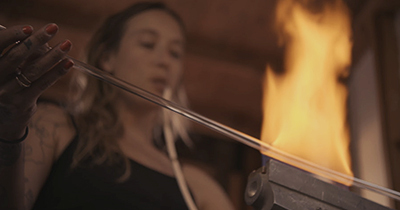 Watch each artist at work as we trek up the Pacific Coast Highway. 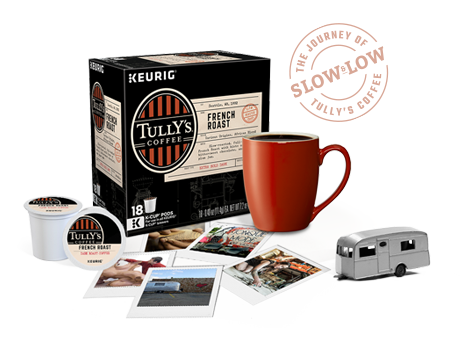 We roast our coffee "slow and low",the only way to draw out the rich flavors from every bean. 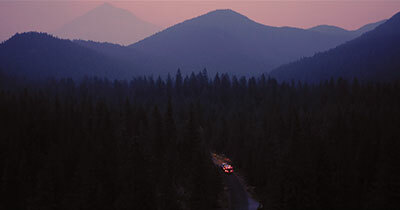 Follow along on our "slow and low" journey from SF to Seattle. Our first artist creates with a go-with-the-flow attitude, seeing where the brush strokes take him. His work often features bright colors and contrast. Watch our second artist bend neon to create a beautiful, abstract installation that goes way beyond signage. 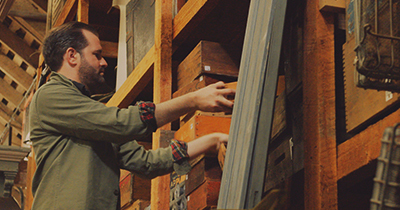 Watch our third artist find just the right pieces to turn our camper into a place that feels more like home. 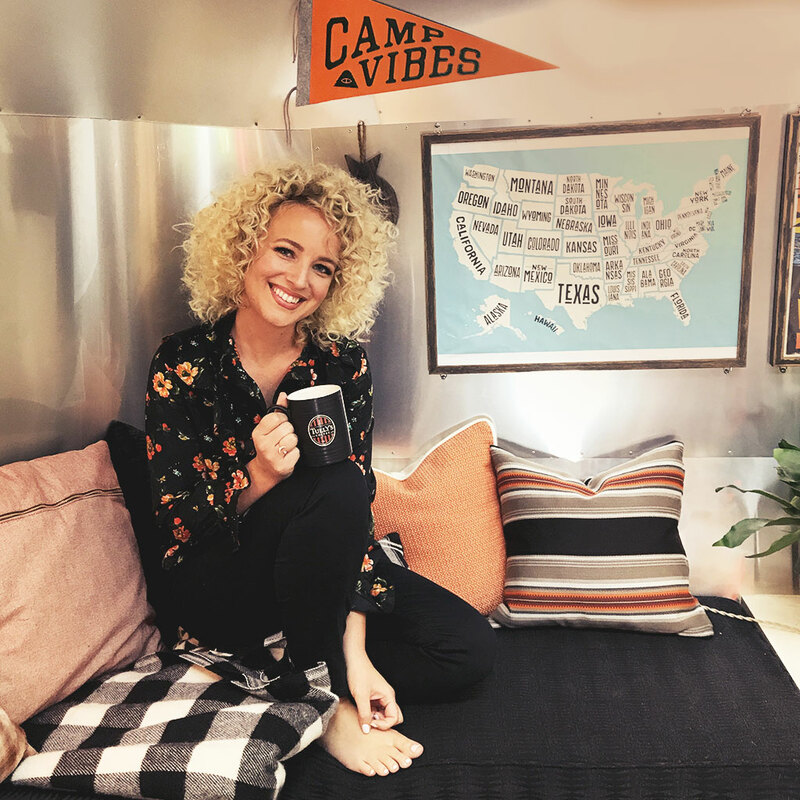 Our final artist talks about the time and energy needed to create a well-crafted song — all while she performs from our camper. 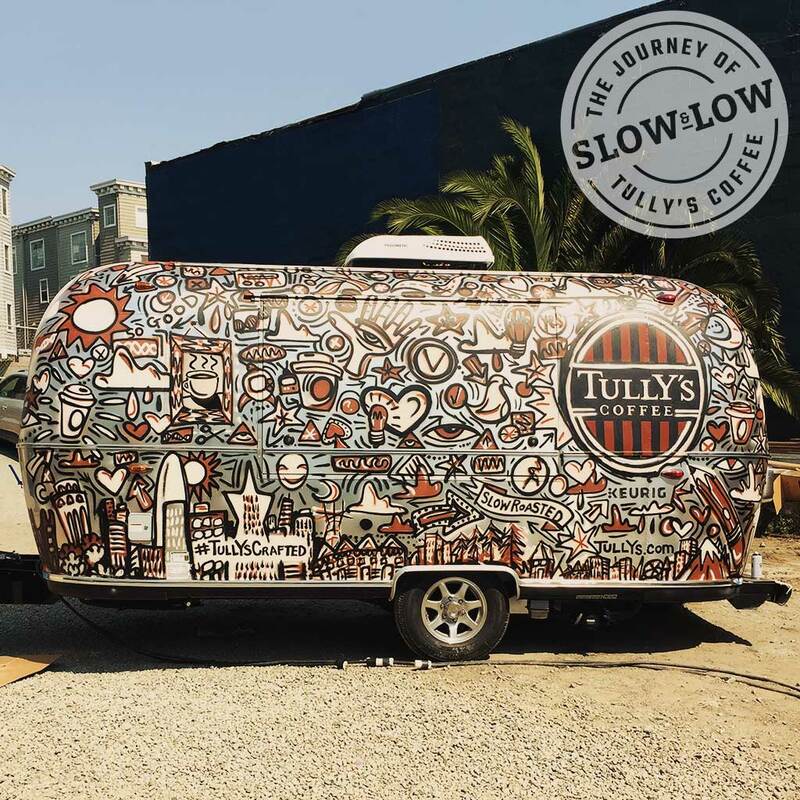 Watch the Tully’s camper make the trek from San Francisco to Seattle. 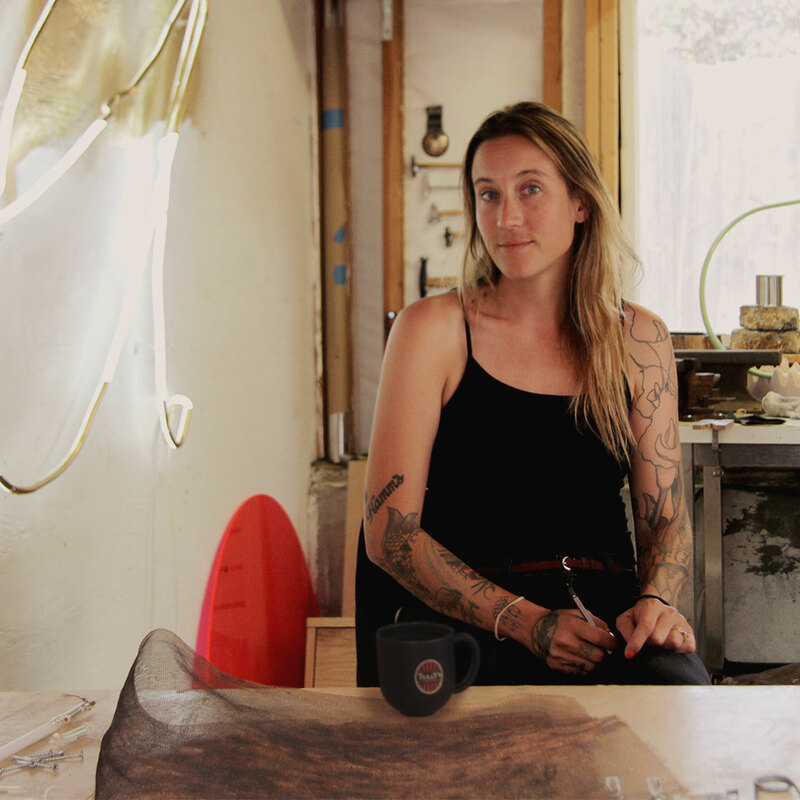 We’re joined by four artists, who discuss their creative process, inspirations, and attention to craft. Follow us on Instagram and Facebook for exclusive photos from our slow and low road trip. 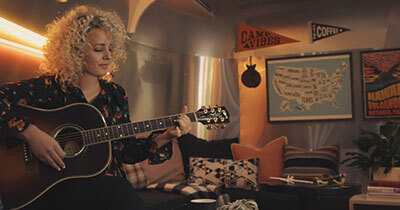 See our artists at work as they add their unique touch to the Tully's camper. 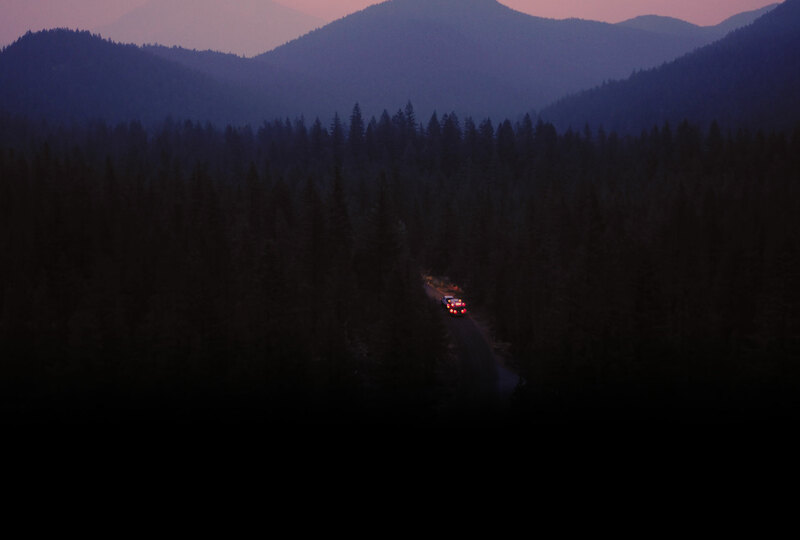 Your thoughts give us fuel for the road, so send a shoutout with #TullysCrafted. 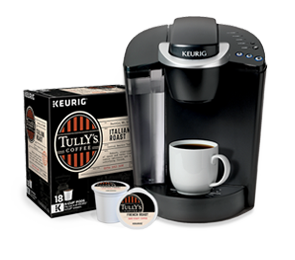 © Copyright Keurig Tully's Coffee, Inc. 2017. All Rights Reserved.